Please do not accept these unless you have a Bisley. Do not sell them! 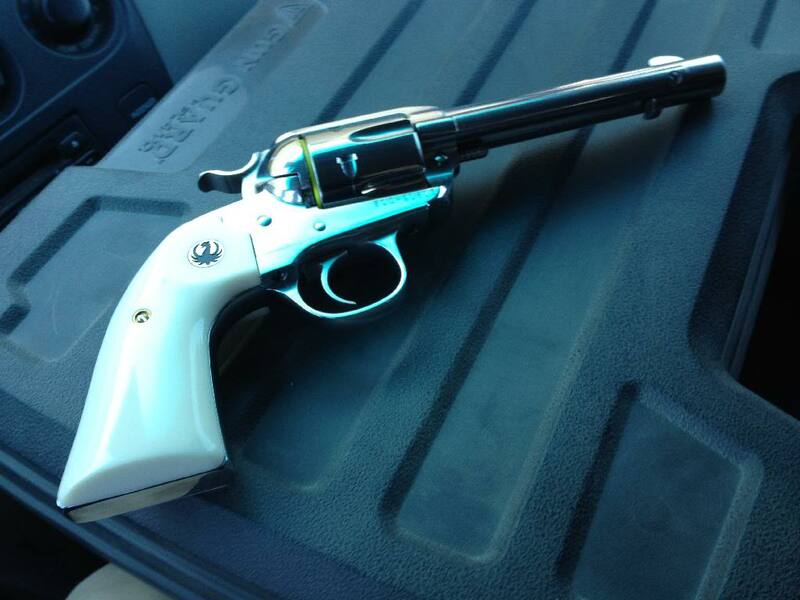 I have a NM Bisley Vaquero, and I would love to have the grips. Very generous of you. They are yours. PM me your mailing address. A big thank you for the beautiful grip panels, here are the left and right sides.